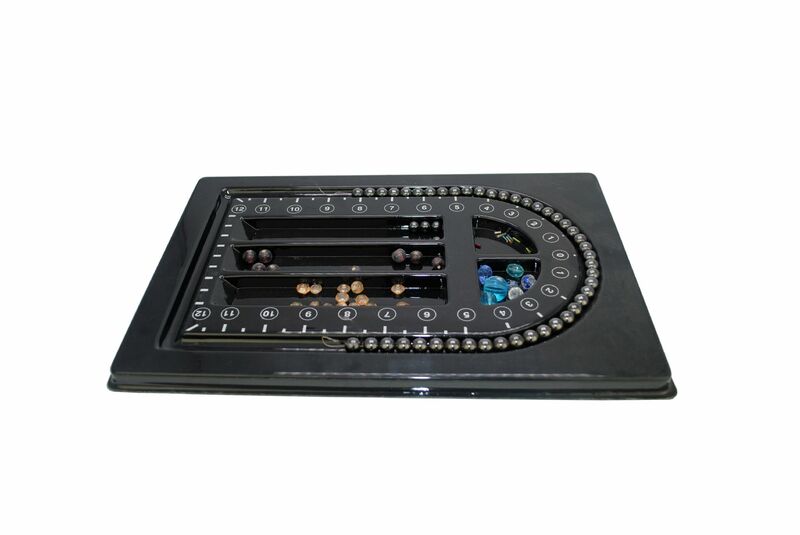 Another brilliant product brought to you by Proops Brothers Ltd.
5 compartments and 1 groove to organise and keep your beads. Perfect for beaders, jewellers and hobbyists. Lay out your designs before you string them. Test out as many bead combinations as you like and find your perfect creation without having to cutting a thread. Let your creativity flow and prevent having to redo your necklaces because you decide you are not happy with the results after you finish. 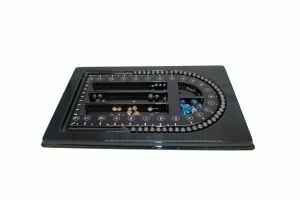 Great for craft projects, craft enthusiasts, bead stringing /designing , aligning beads prior to stringing, sorting and organizing. 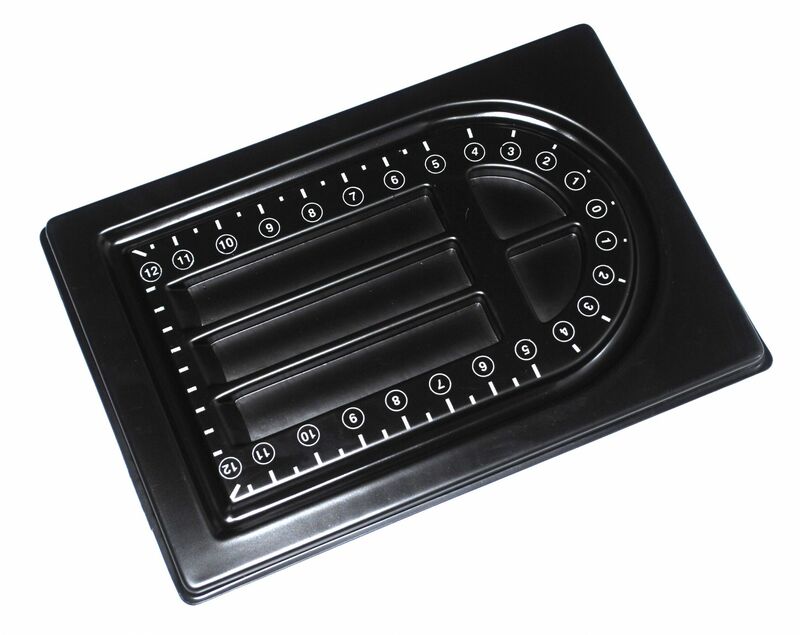 Please note that the beads are for display purposes only and you will only receive the bead tray.